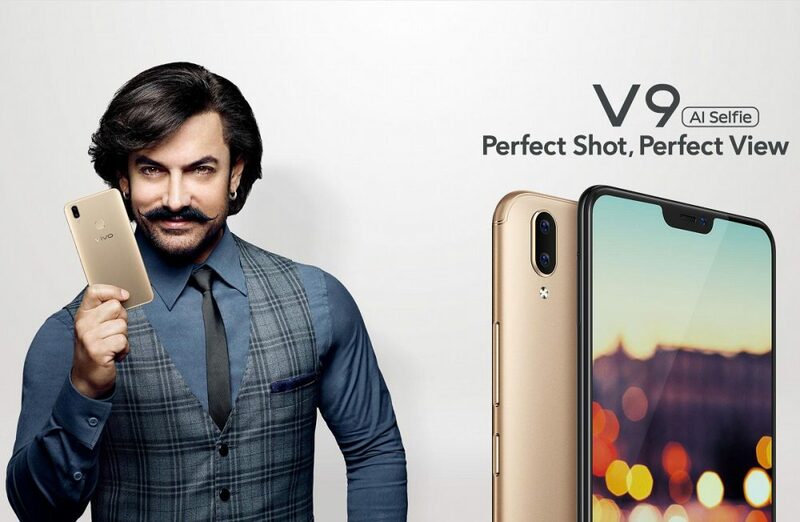 Vivo V9 has been launched in India for INR 22,990. The phone comes with impressive 6.3 inch, FHD+ display and uses 19:9 aspect ratio. Powering the device is a reliable 2.2GHz Octa Core Snapdragon 626 processor with Adreno 506 GPU, further paired to 4GB of RAM and 64GB internal storage. 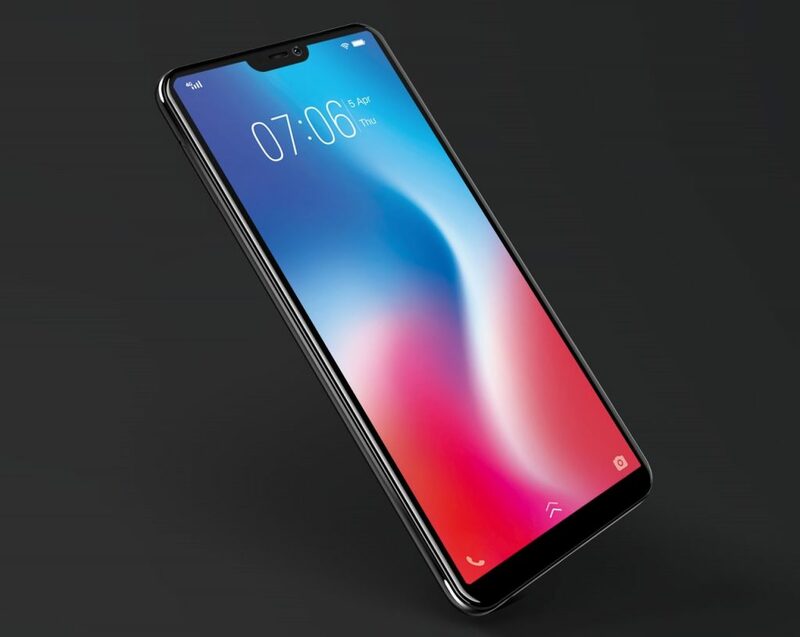 Vivo offers 256GB of expandable storage with all new V9. The display is quite different from others as it supports iPhone X like notch and Funtouch OS (based on Android 8.1 Oreo). Buyers can pre order the device on Amazon and Flipkart while offline retailers will receive the same on April 2, 2018. 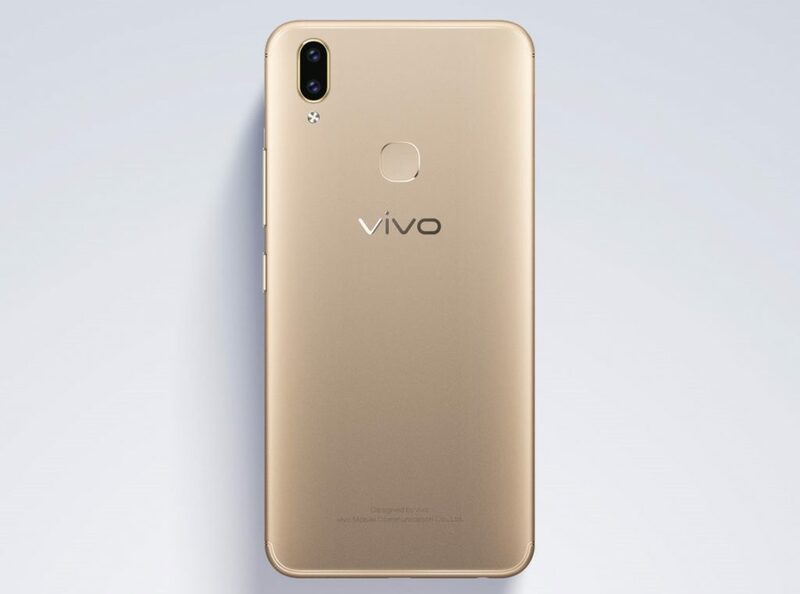 Vivo V9 is available in Pearl Black, Sapphire Blue and Champagne Gold shade. The dual SIM setup does not include hybrid slot in this phone. 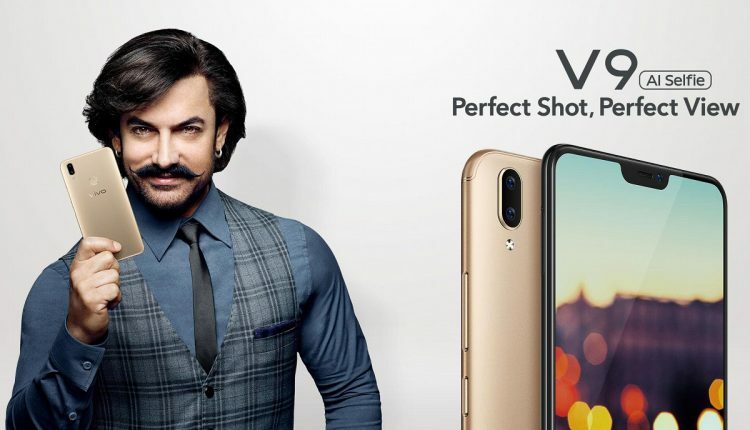 Vivo offer 24 MP front camera with soft LED flash while rear camera is 16MP + 5MP. Even after carrying such a large screen, it weighs just 150 grams and carries a rear mounted fingerprint sensor. V9 uses a 3260 mAH battery and comes packed within a glass/metal combination that measures 7.89 mm in thickness. 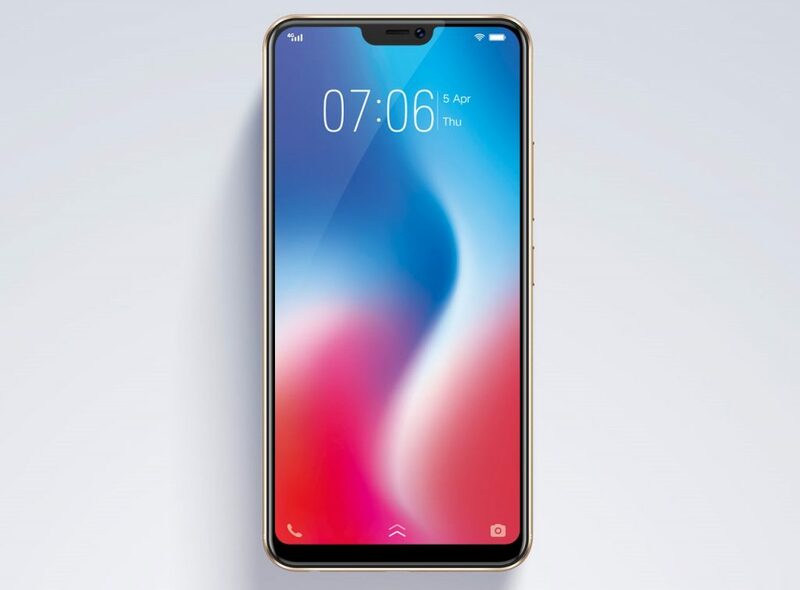 Face unlock and AI face beauty is also available on Vivo V9.